Curious about virtual and augmented reality? 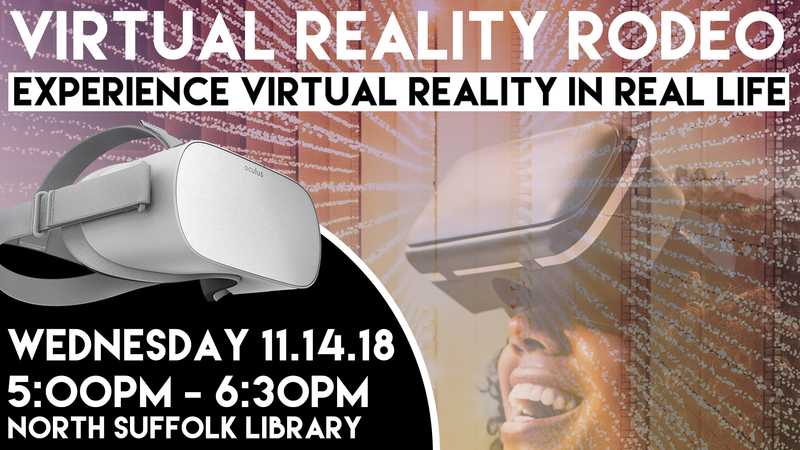 Come try out the library's virtual and augmented reality equipment, make your own headset, and learn how to turn your smartphone into a virtual reality viewer. All supplies are provided, but attendees are encouraged to bring their own smartphones to test in their DIY headset.